Welcome to paradise! 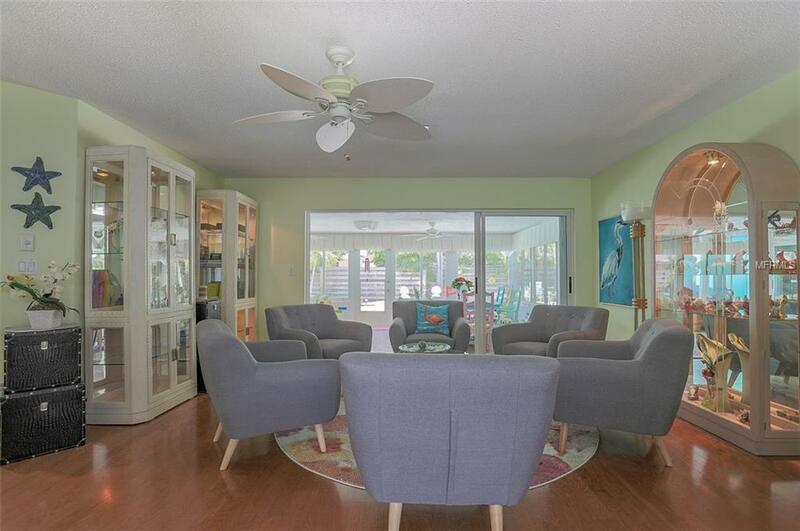 This beautiful vibrant home is well appointed and located only minutes from the gulf beaches. 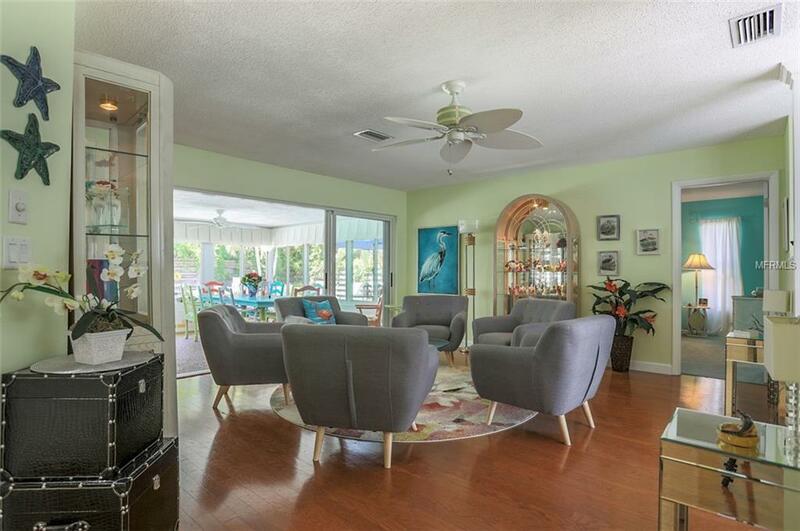 This home is located in West Bradenton, 2 miles away from Robinsons Preserve. A 487-acre preserve focused on the preservation of coastal and wetland habitat. Activities include hiking/biking trails, canoe/kayak launch, and an observation tower. 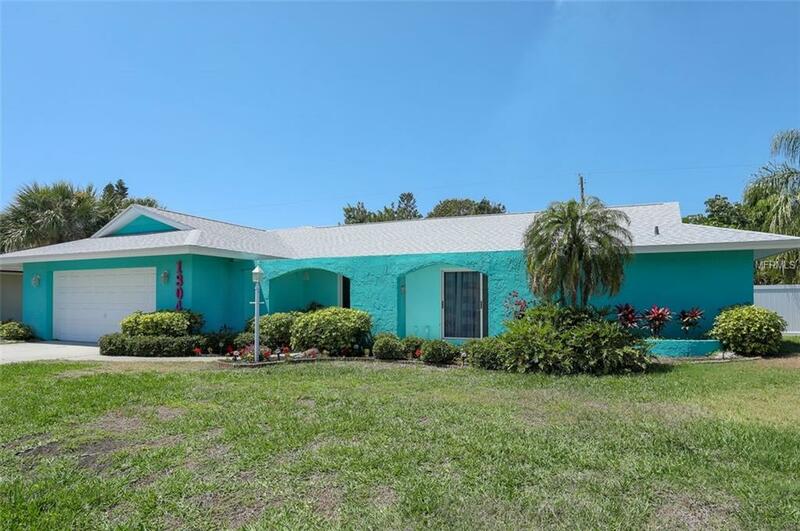 Down the road is Warner's Bayou,a boat ramp that leads out to the Manatee River. 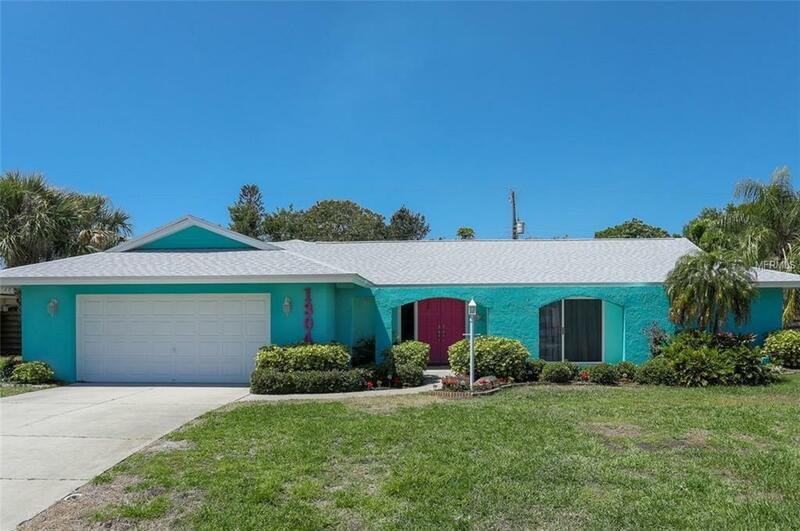 The home is also only a short 6 miles away from Anna Maria Island and Holmes beach. Enjoy the island life with amazing beach scenery, great food, shops, and entertainment!